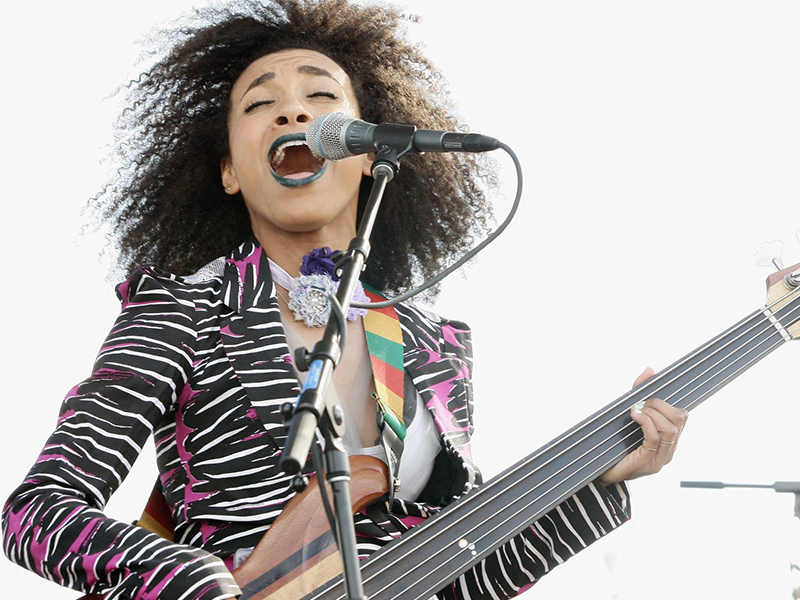 Learn how Musictoday and our partners use innovative solutions and strategies to drive impact. From list building sweepstakes, to limited-time pop-up shops, see how we build campaigns that deliver big results. 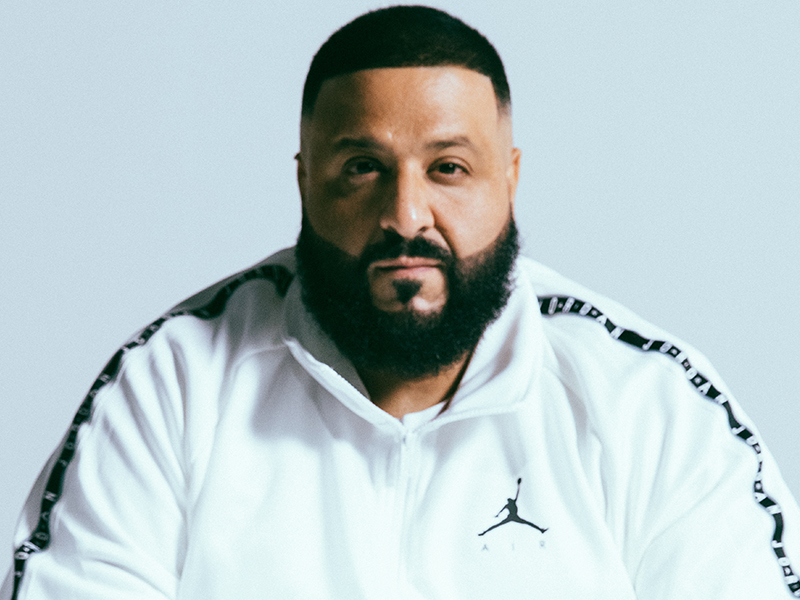 In light of DJ Khaled’s 2018 collaboration with Nike Air Jordan, Musictoday created a campaign that would leverage the unveiling of his limited edition shoes to bring visibility to his store, grow his email list, and foster connection between Khaled and his fanbase. 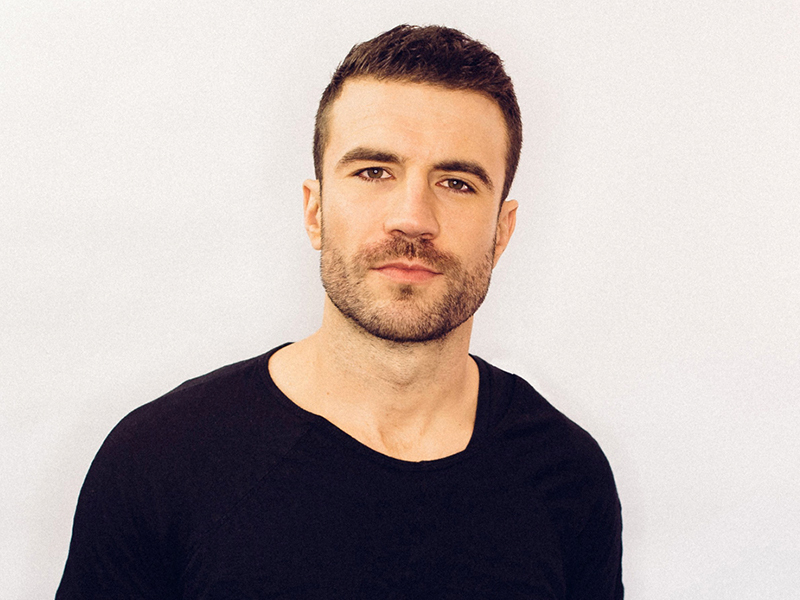 Musictoday ran a sweepstakes that gave fans a chance to win a meet and greet with Sam Hunt at a show of their choosing. Three lucky runner-up winners also received tour merchandise bundles. 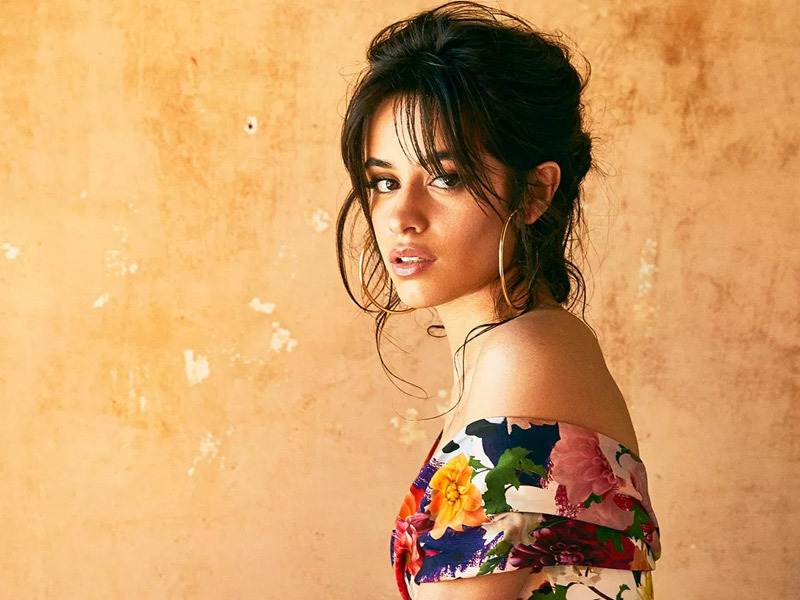 For the highly anticipated release of Camila Cabello’s self-titled album in January 2018, we designed a pre-order campaign that resulted in increased fan engagement and revenue. 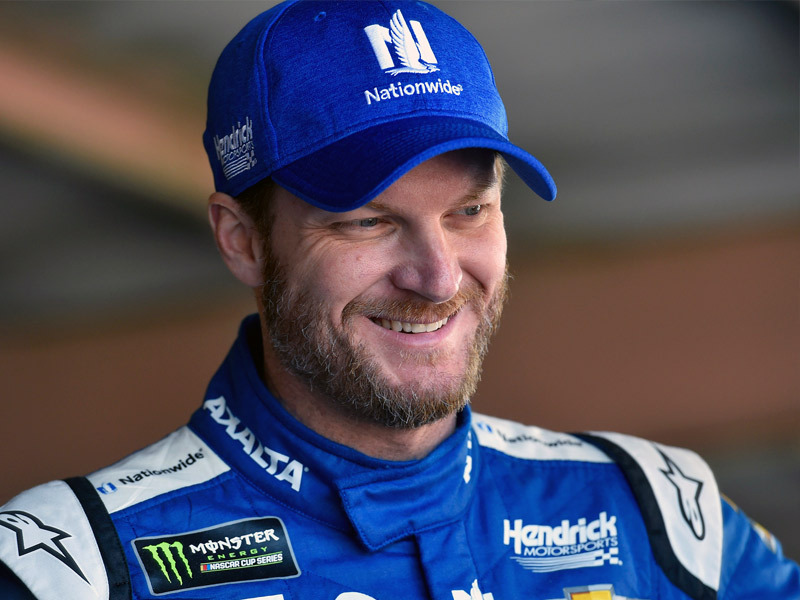 We partnered with the JR Nation team to a create 5-month celebration of Dale Jr.’s career and the JR Nation fan base itself – a way for Earnhardt to show his gratitude for their support over the years. 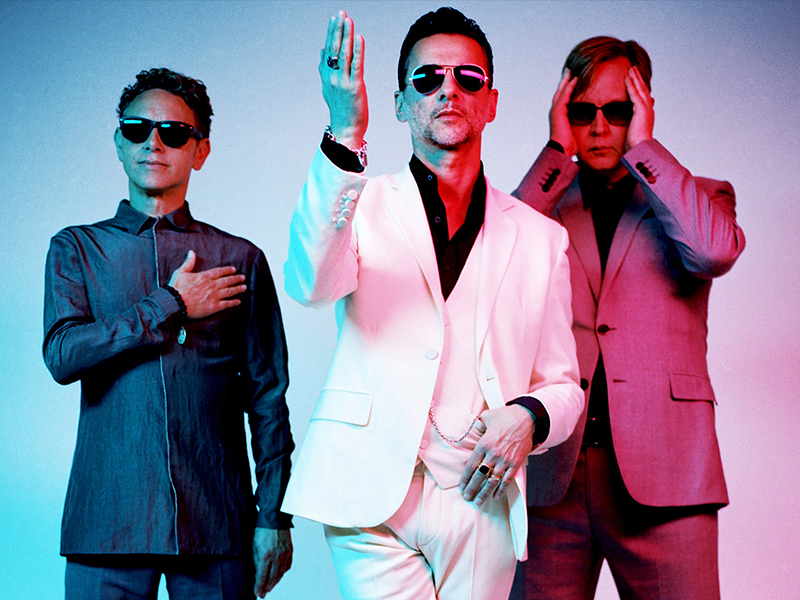 For the release of Depeche Mode’s 14th studio album, ‘Spirit,’ we designed a pre-order campaign that rewarded dedicated fans of the band and help promote the album release and upcoming tour. Before the announcement of their final album, the band worked with Musictoday to help develop a plan that would leverage their dedicated fanbase and over 500,000 Spotify followers. 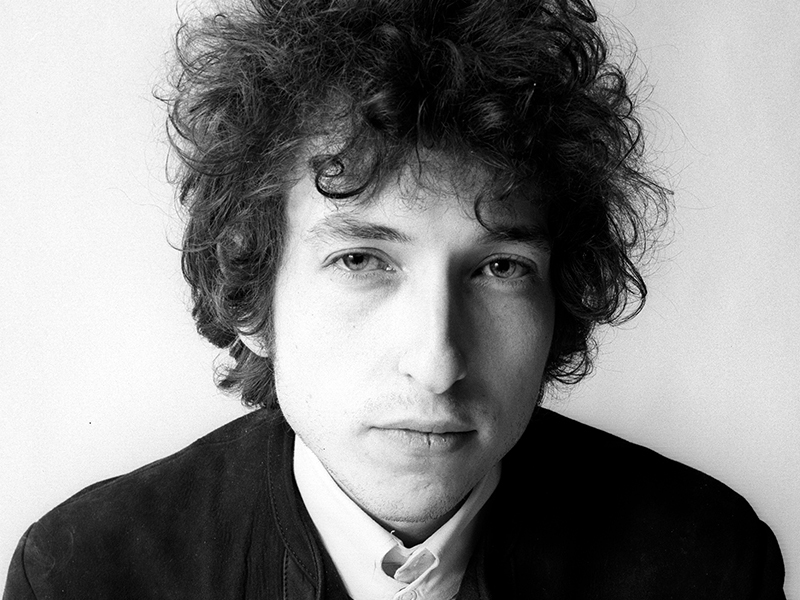 Musictoday worked with Sony to come up with a solution to connect Dylan’s fans with hours of his unreleased music. 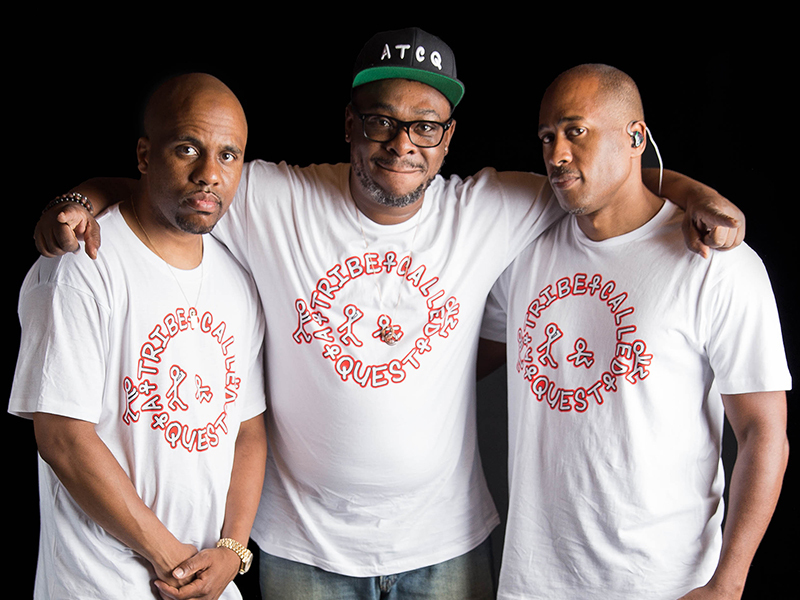 To support Esperanza and her team, Musictoday designed a pre-order website and digital campaign that would best showcase this unique project and help drive sales of ‘Exposure’.